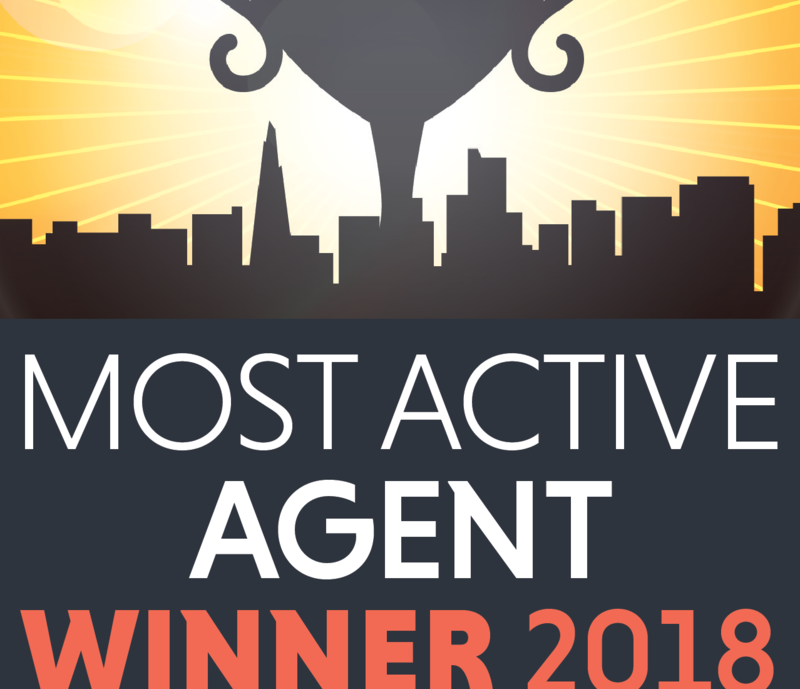 Duxburys Commercial are delighted to have been awarded EG Most Active Agent Winner 2018, for the Lancashire & Cumbria areas. This is a prestigious award and we are proud to have won the award again. 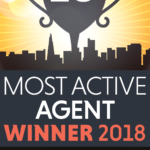 It is a team effort to win the award with contribution needed from all our Directors and Sales/Letting team. Use our quick initial Search, you can then filter your results. Duxburys Commercial, Unit 8, Metropolitan Business Park, Preston New Road, Blackpool, Lancashire, FY3 9LT. Duxburys Commercial, Old Docks House, 90 Watery Lane, Preston, Lancashire, PR2 1AU. Duxburys Commercial, 14-15 Trinity Square, Llandudno, LL30 2RB. © 2019 Duxburys Commercial. Created by 2am.